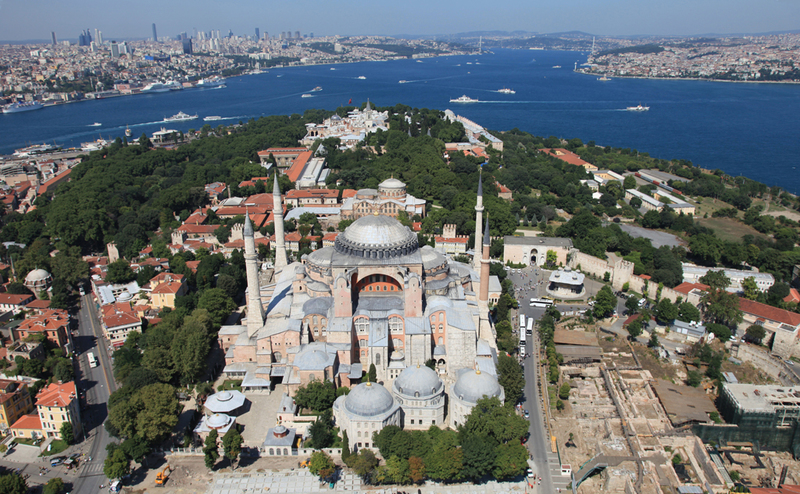 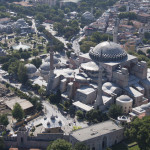 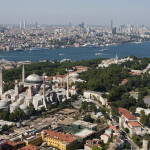 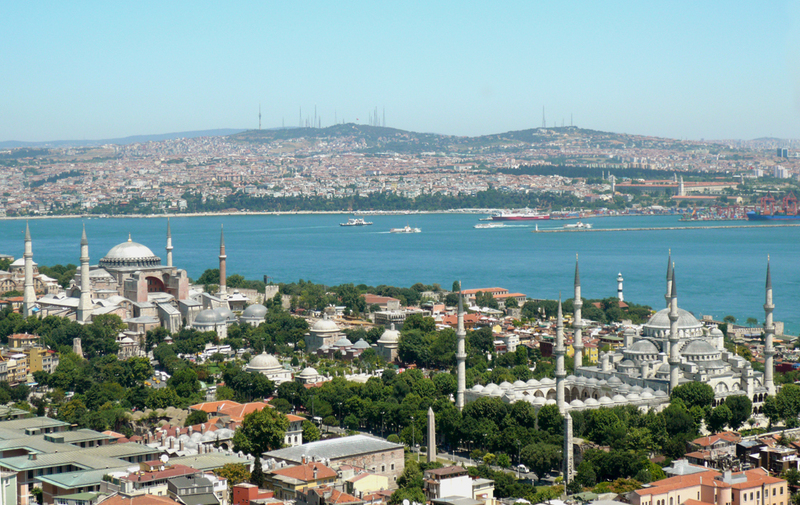 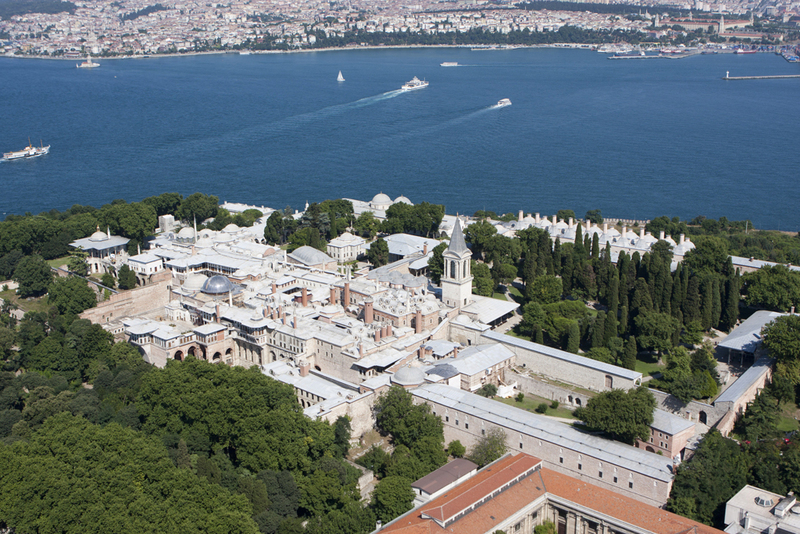 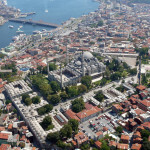 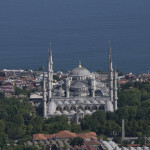 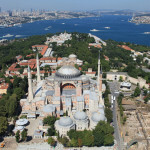 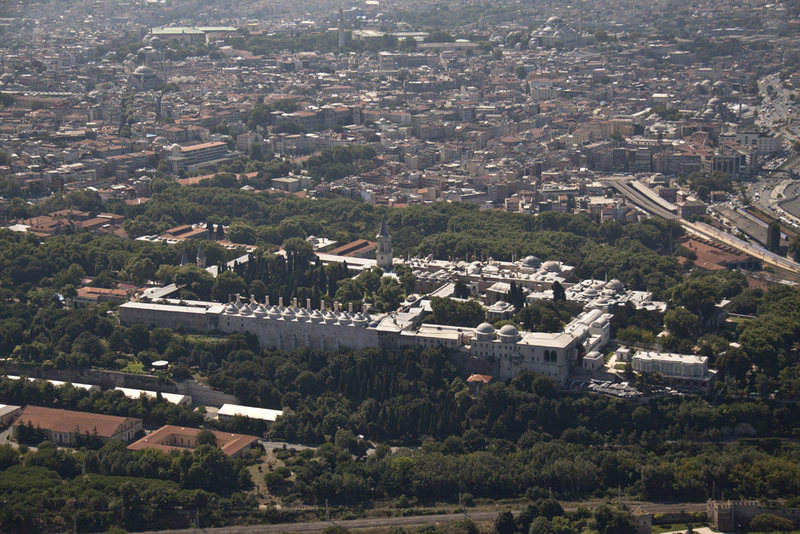 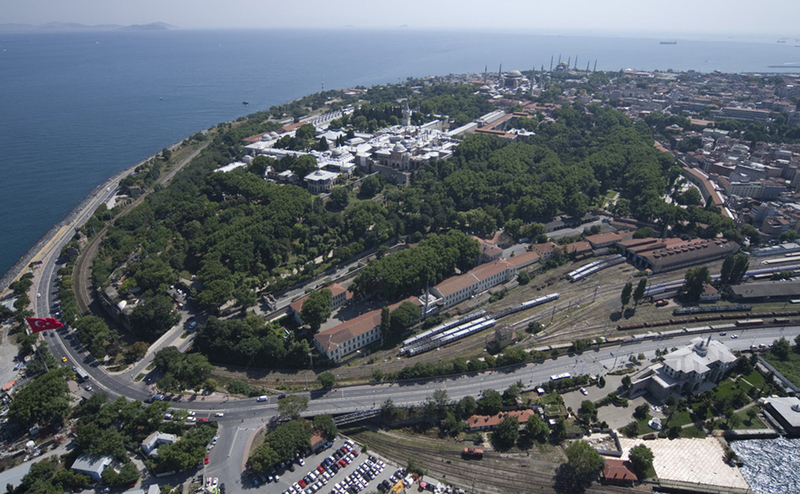 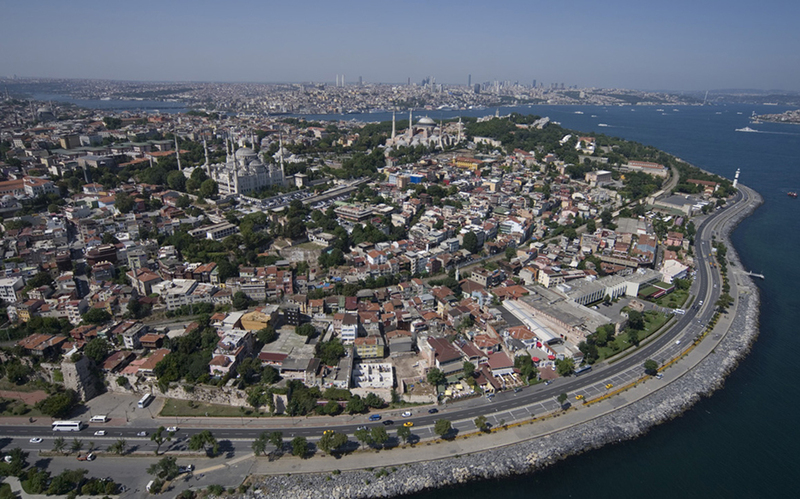 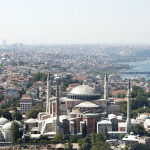 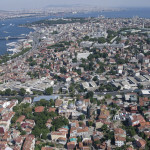 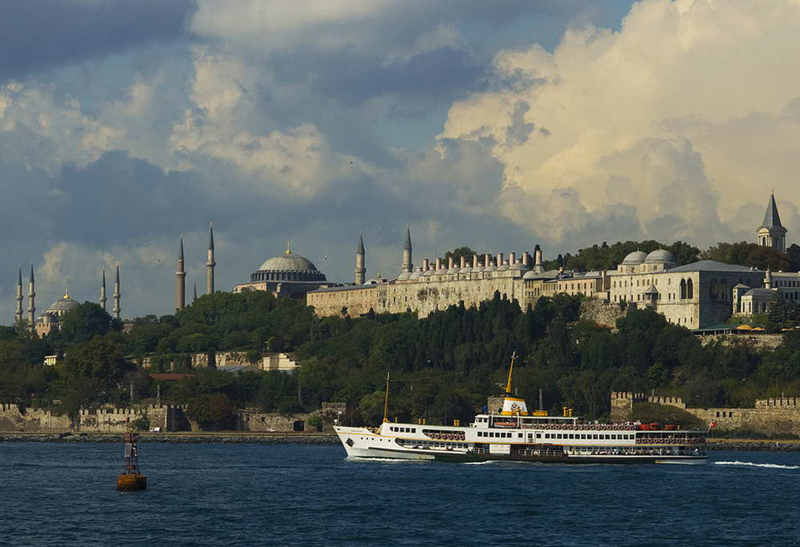 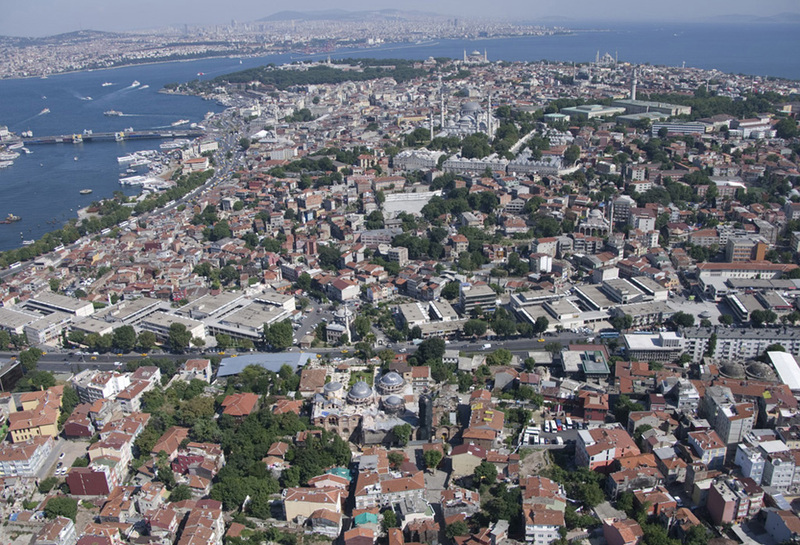 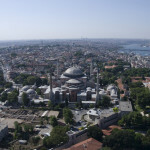 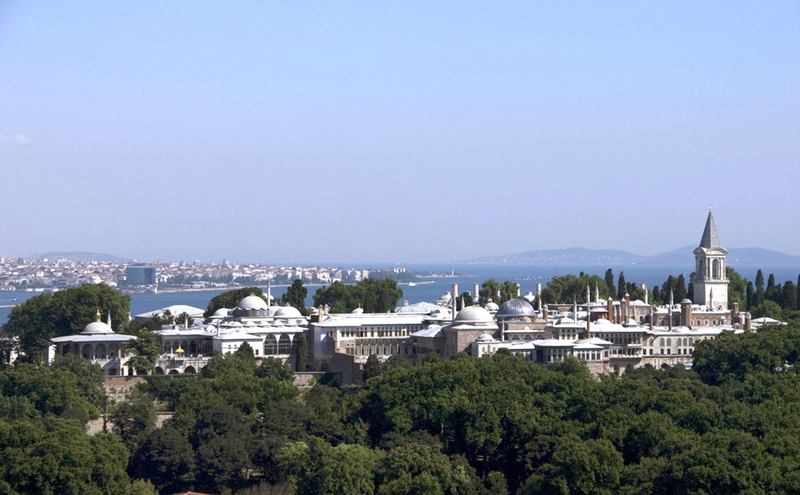 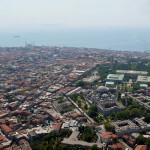 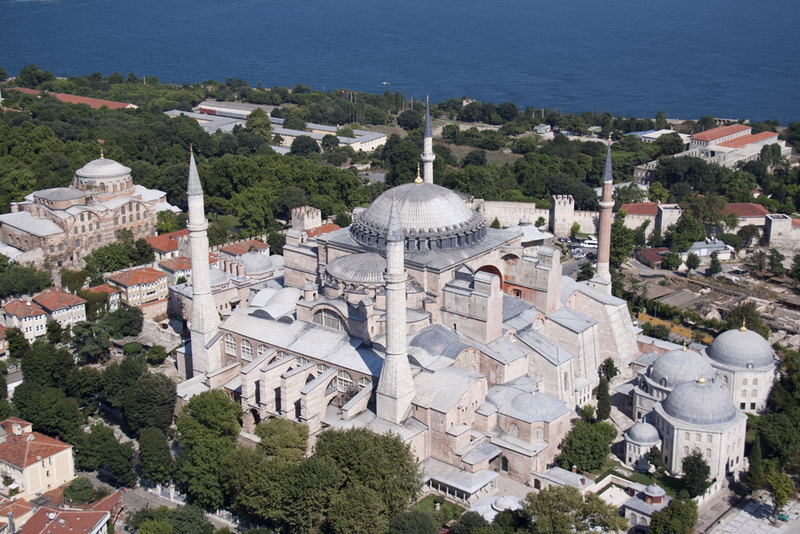 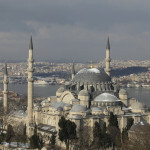 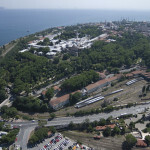 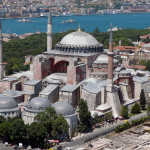 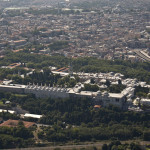 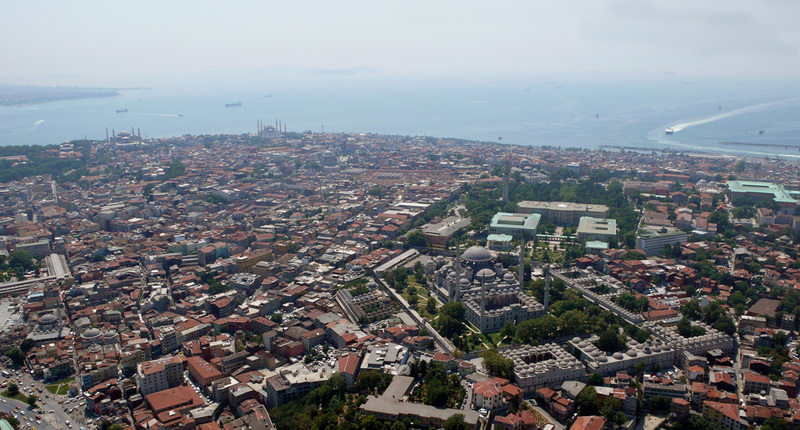 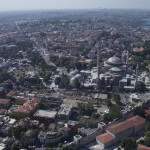 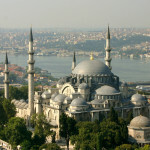 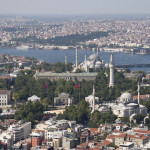 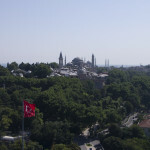 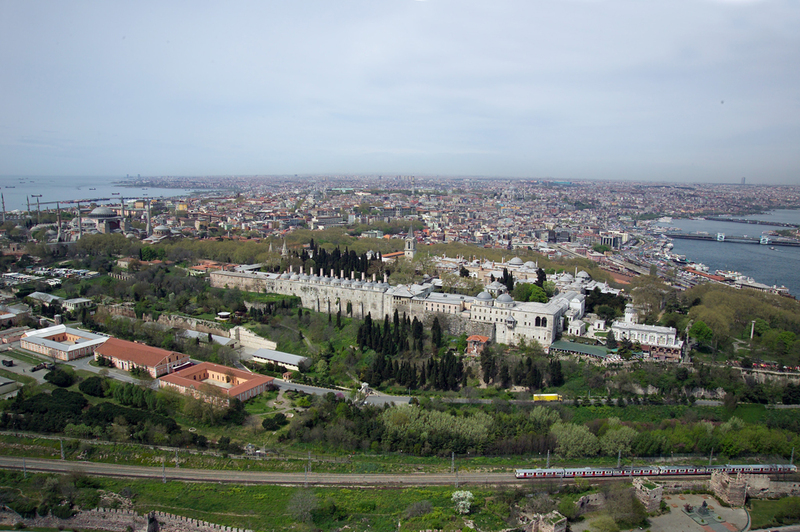 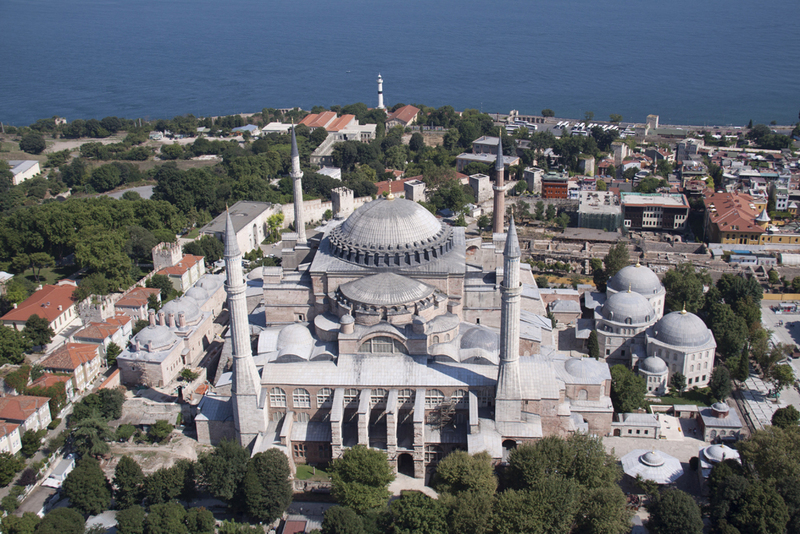 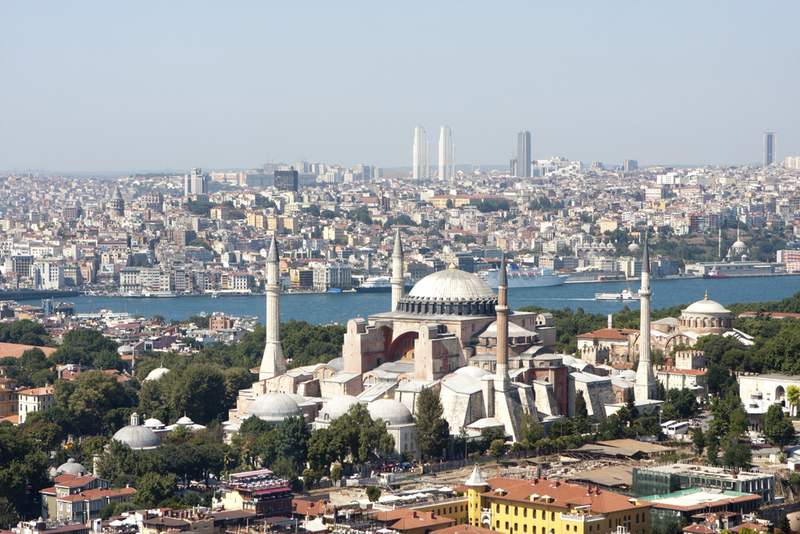 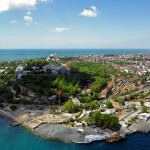 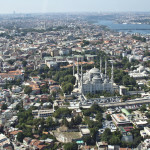 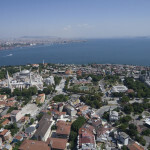 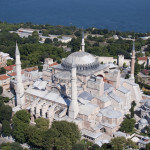 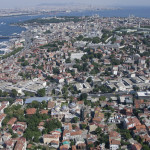 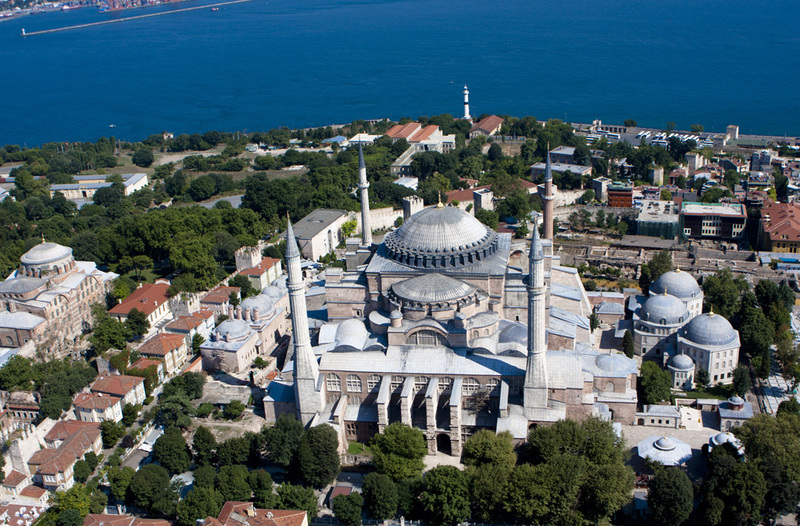 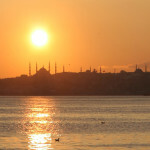 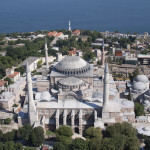 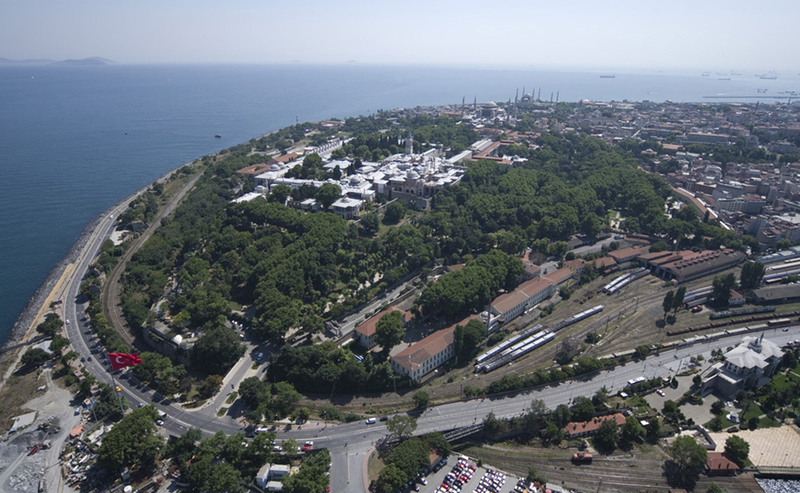 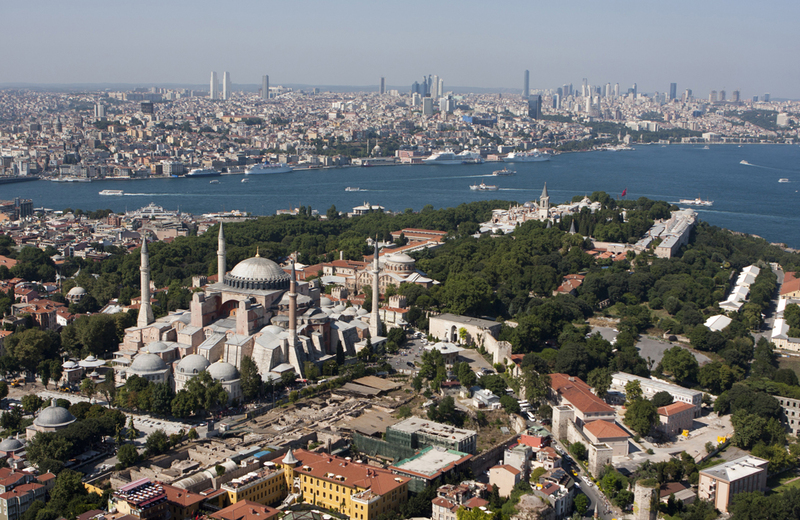 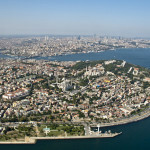 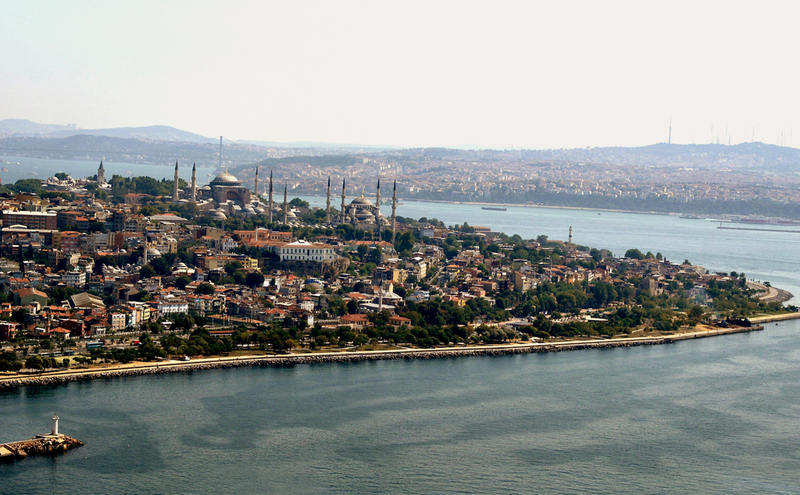 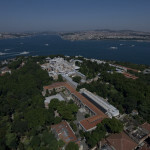 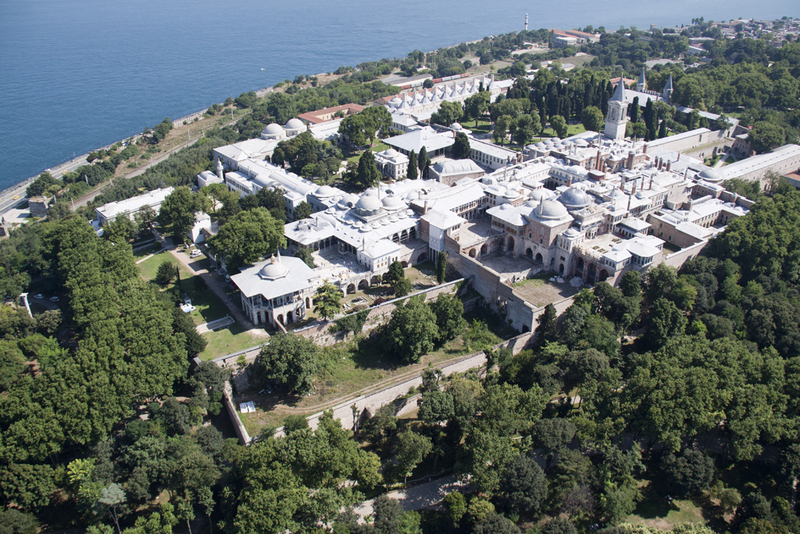 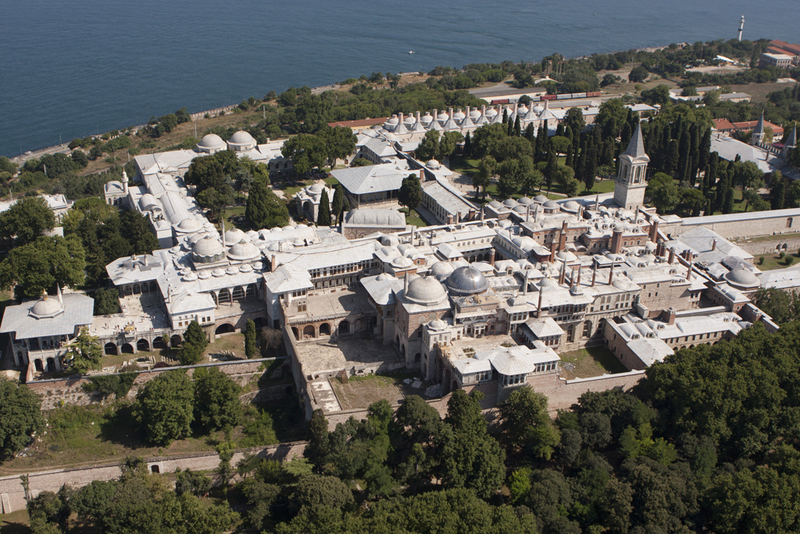 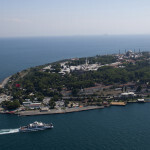 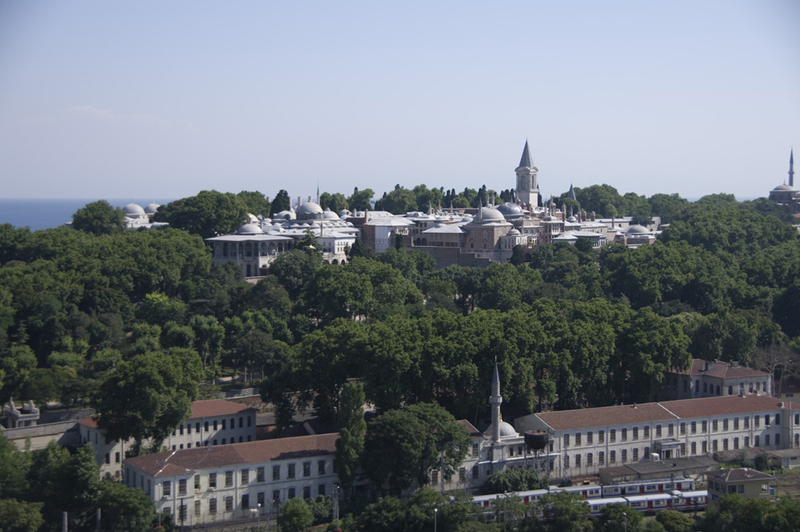 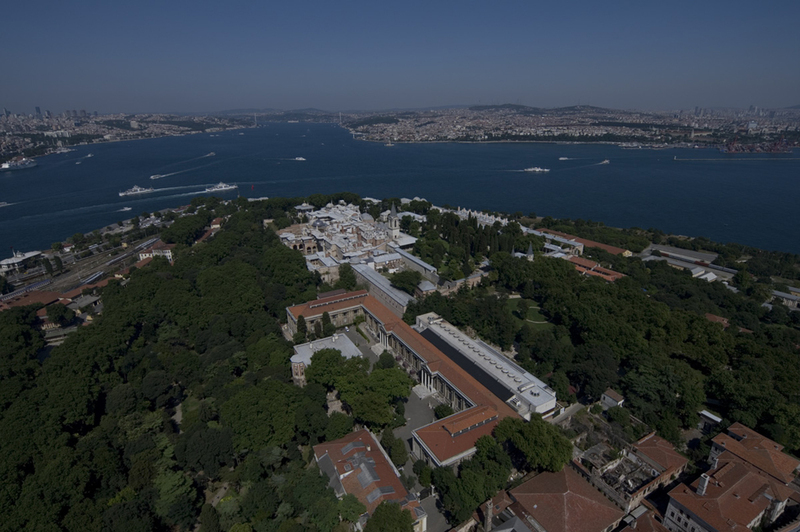 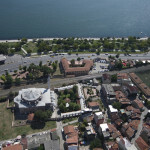 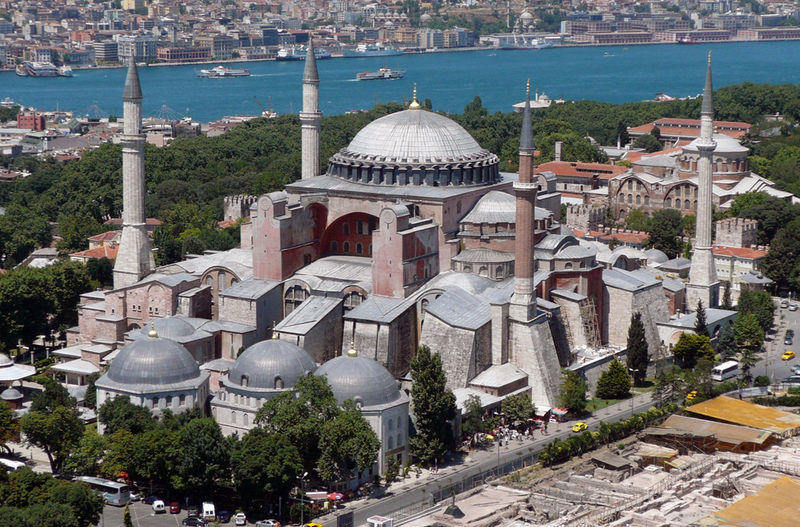 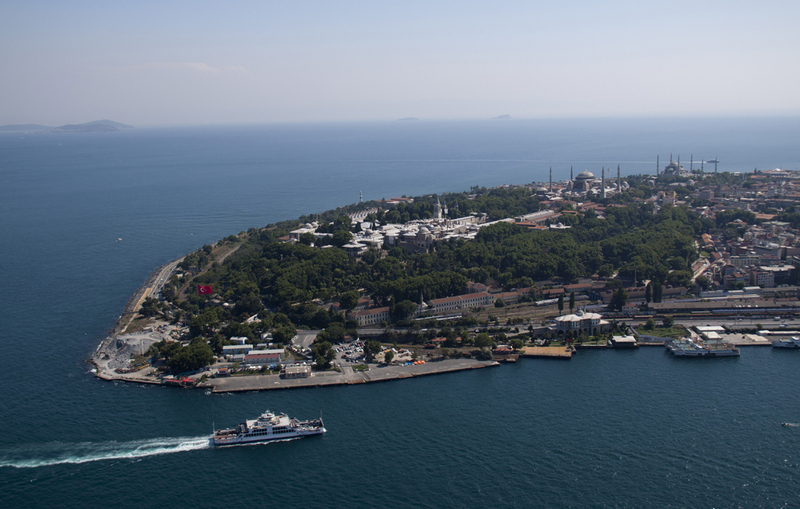 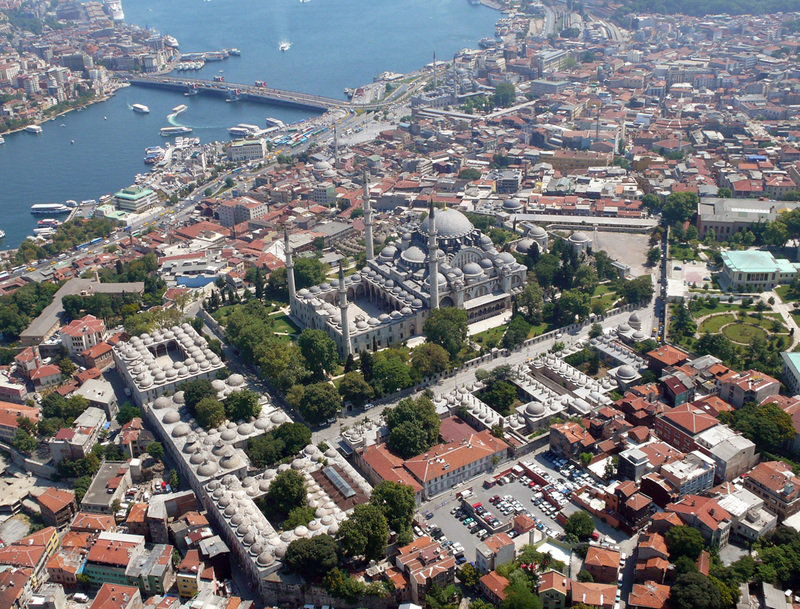 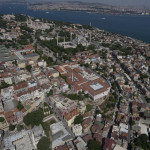 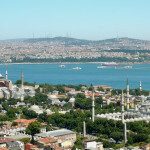 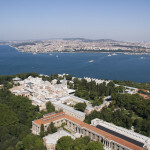 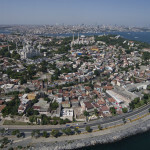 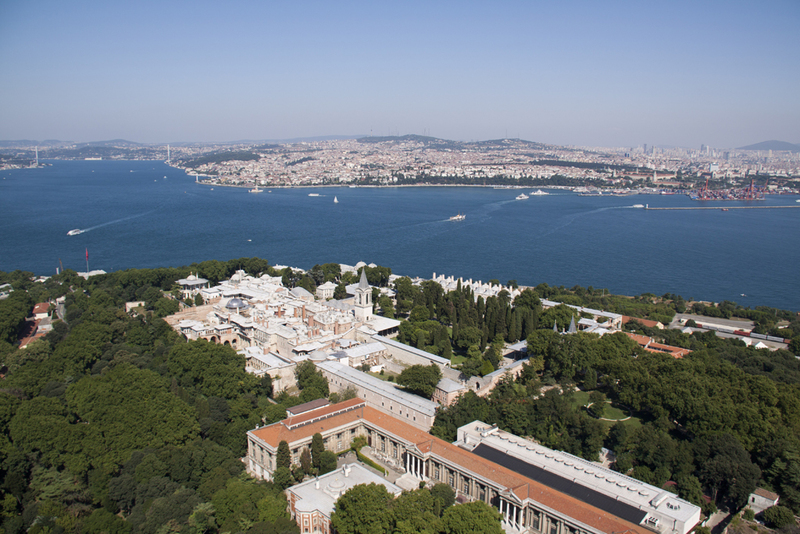 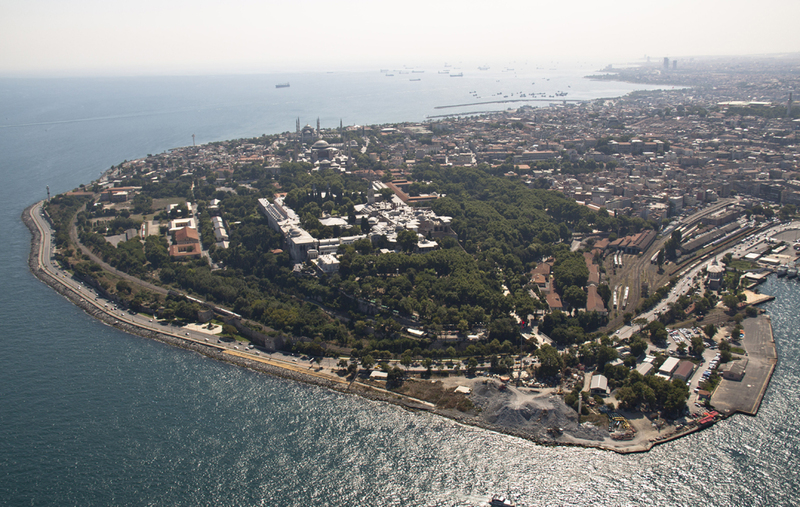 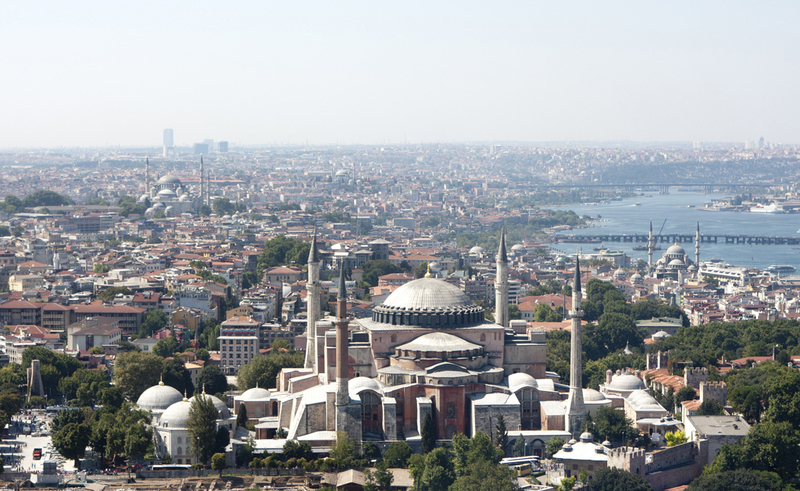 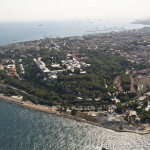 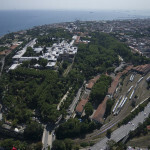 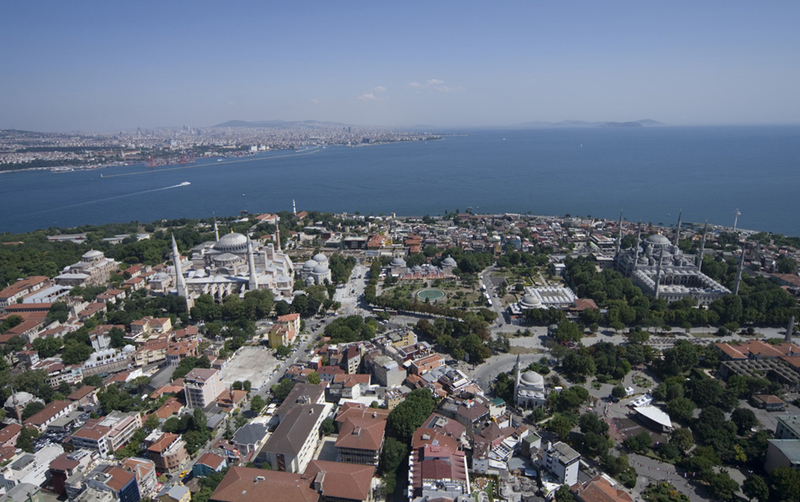 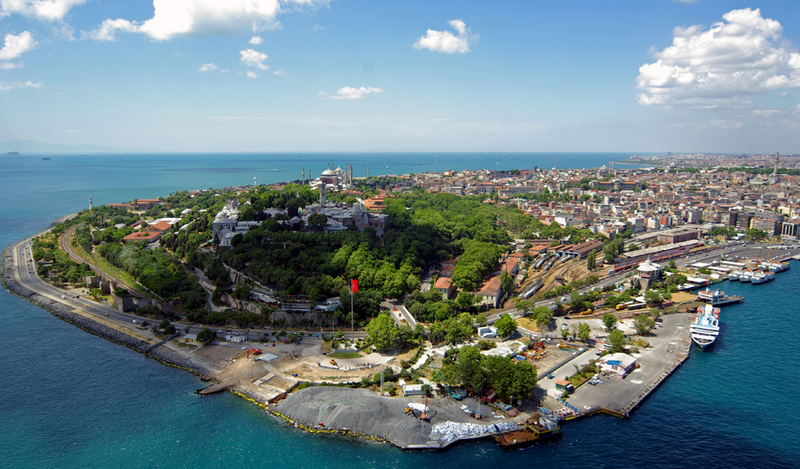 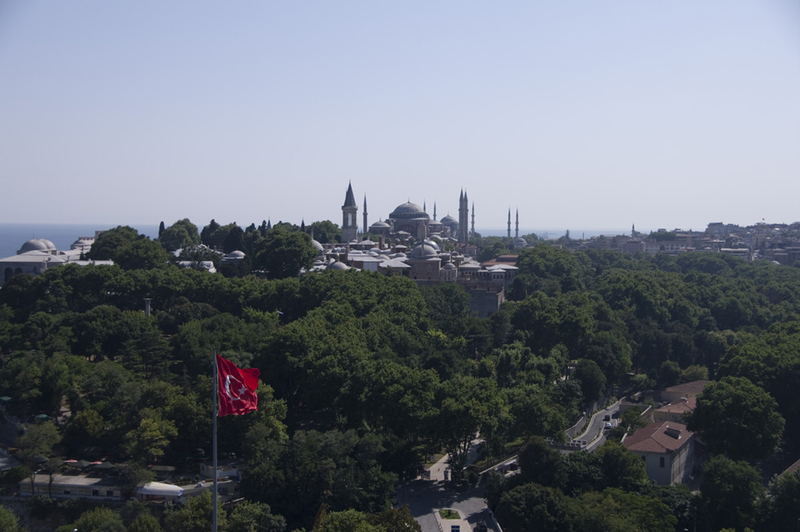 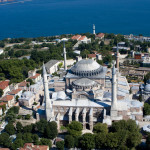 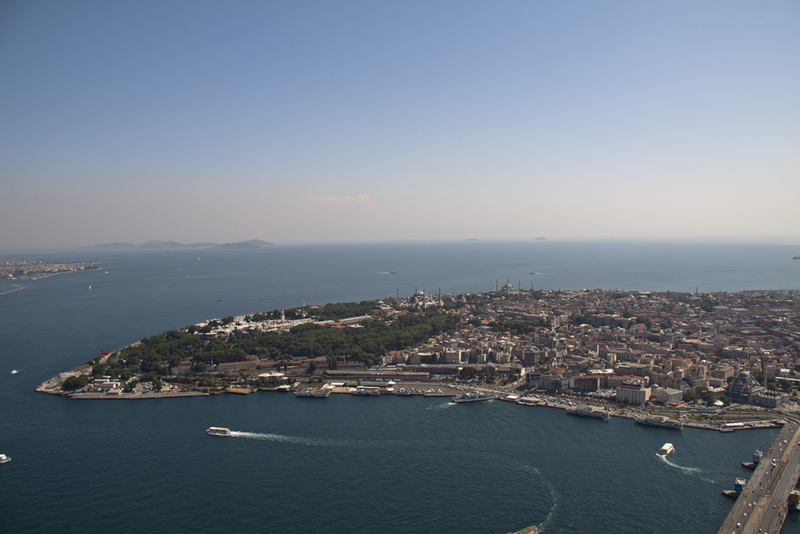 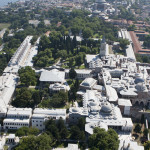 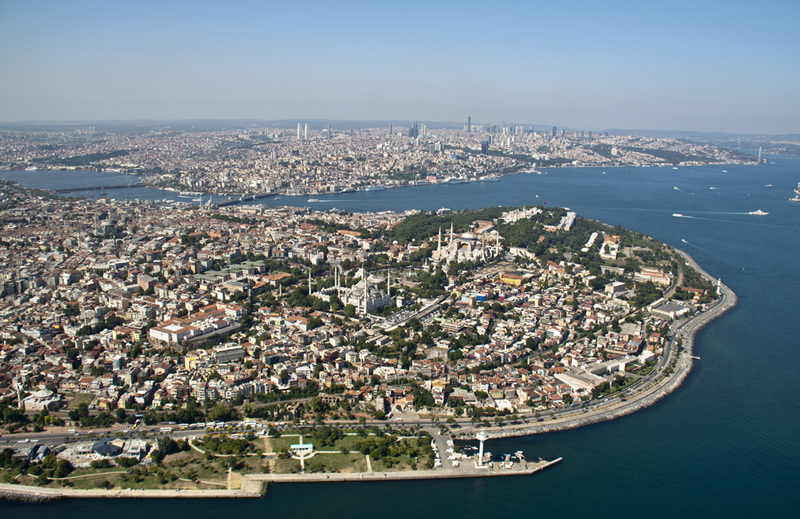 The center of two large empires at different times in its history, the Sultanahmet Archeological Park World Heritage Site is made up of the areas encompassing Topkapı Palace and Gülhane Park, as well as the archeological sites in the districts of Sultanahmet and Cankurtaran. 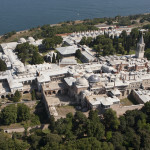 The center of two large empires at different times in its history, the Sultanahmet Archeological Park World Heritage Site is made up of the areas encompassing Topkapı Palace and Gülhane Park, as well as the archeological sites in the districts of Sultanahmet and Cankurtaran. 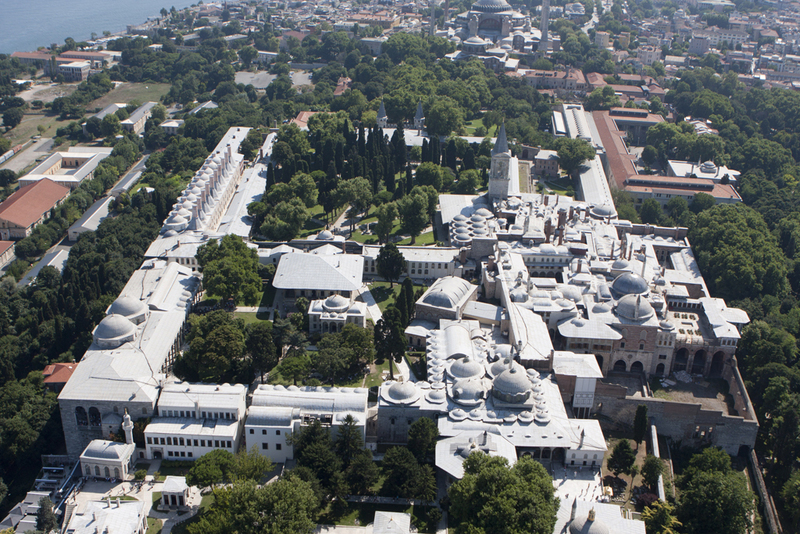 Wİth its wealth of historical buildings and archaeological remains, it has cultural and historical value with international importance. 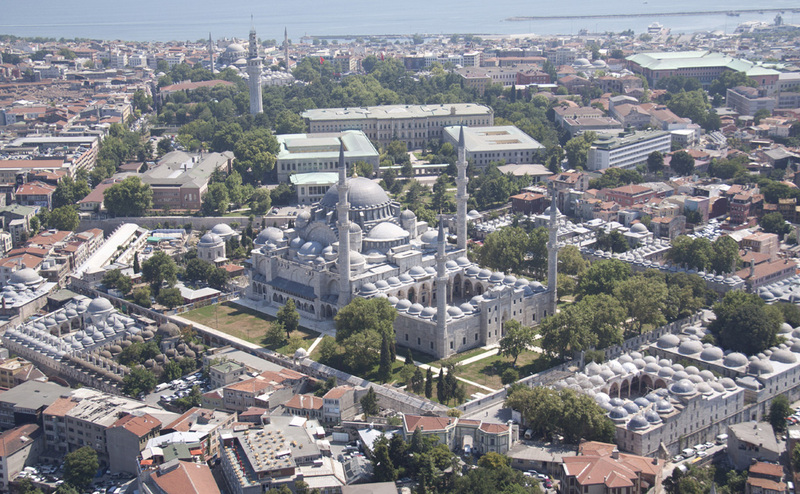 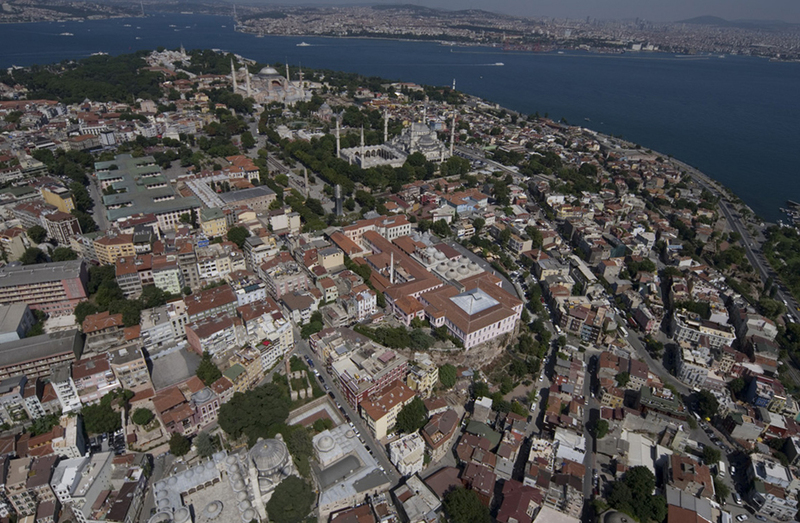 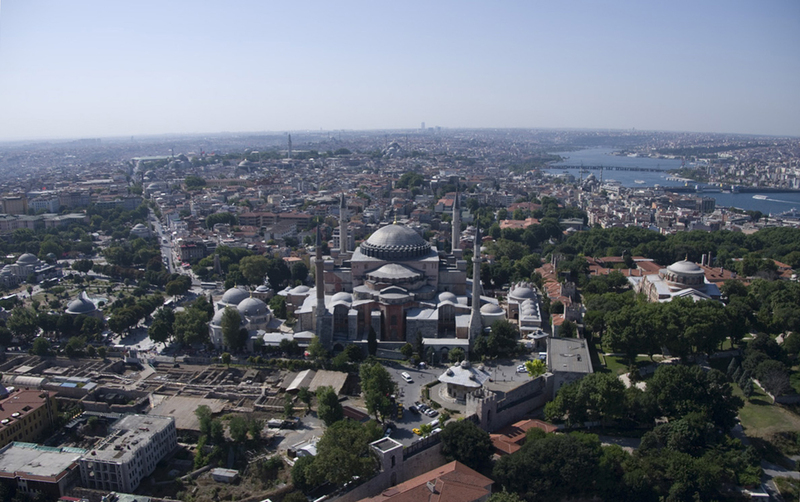 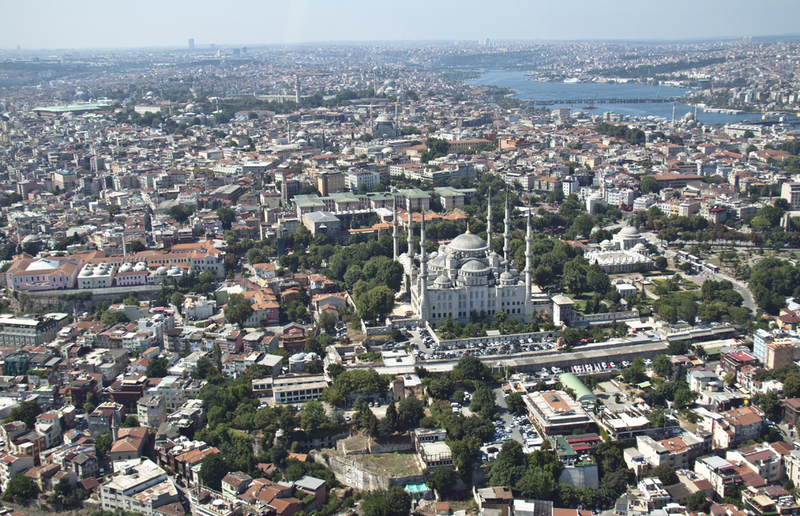 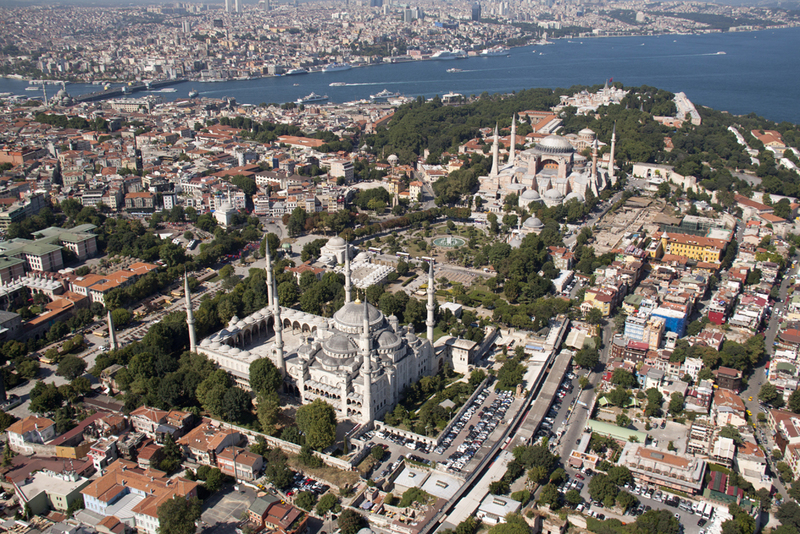 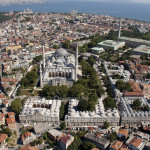 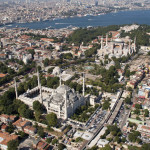 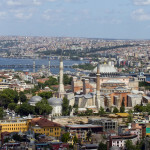 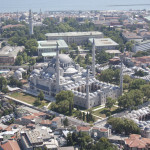 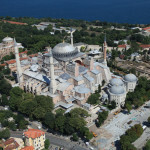 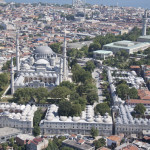 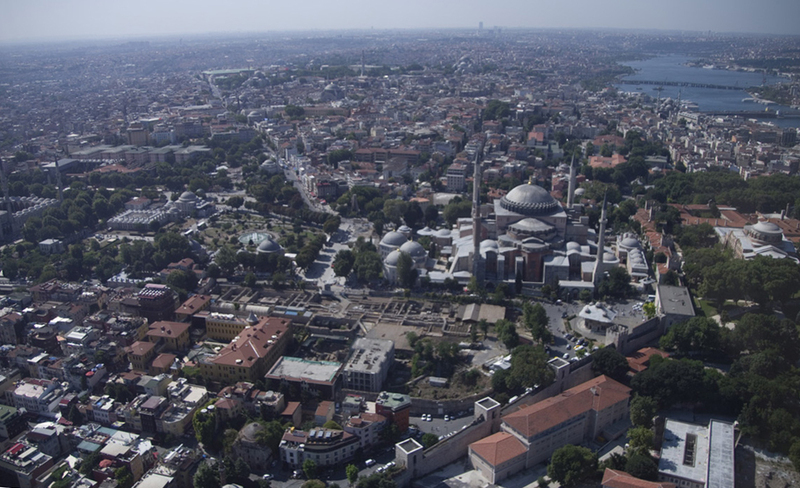 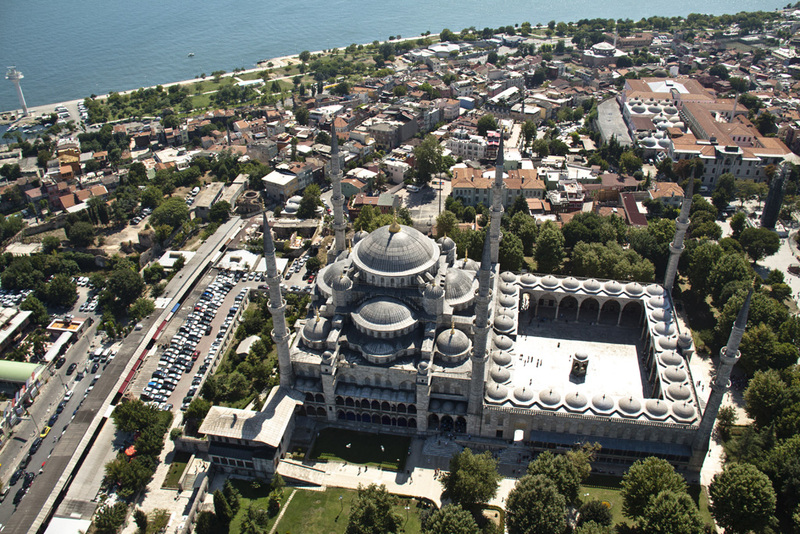 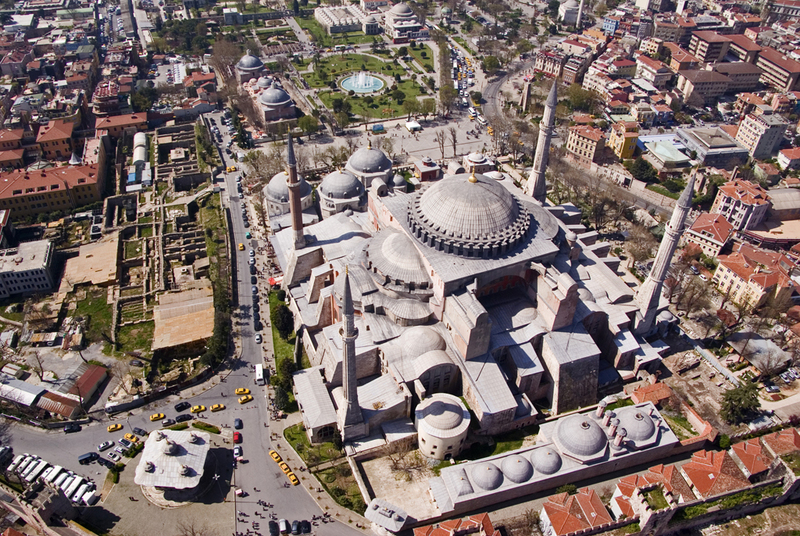 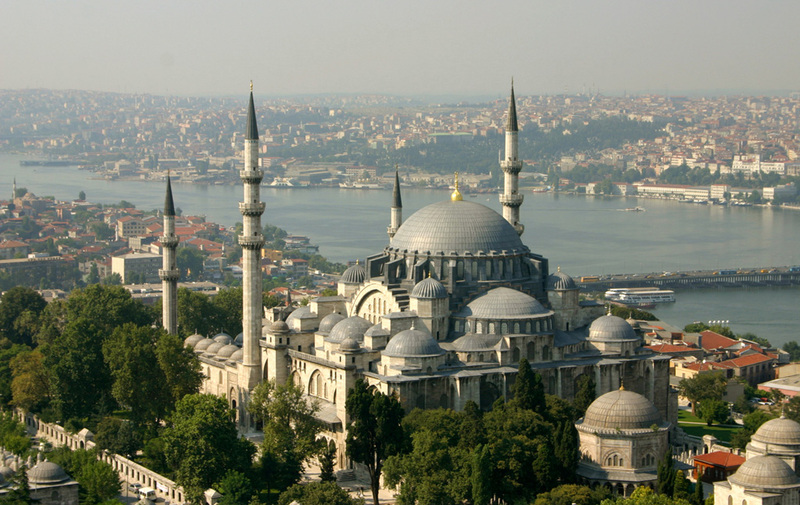 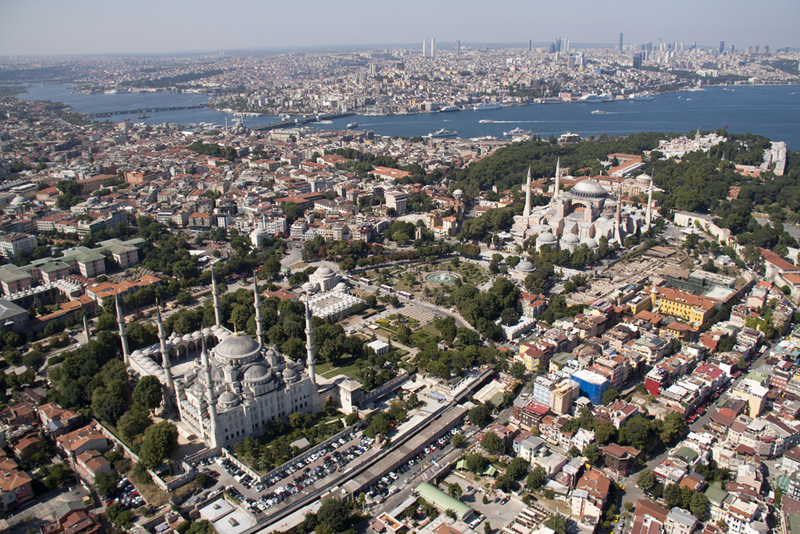 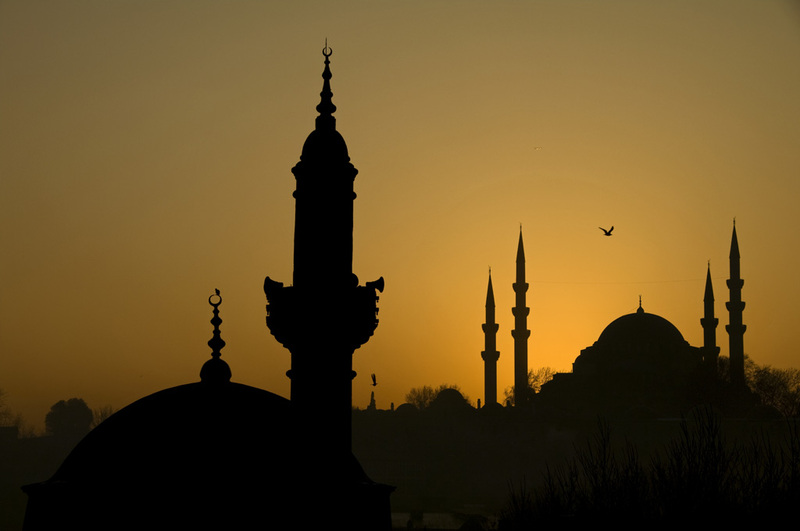 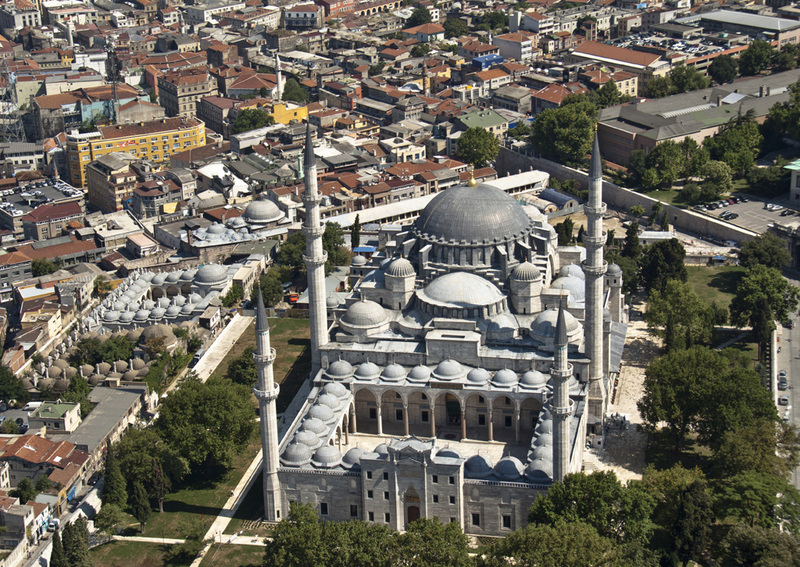 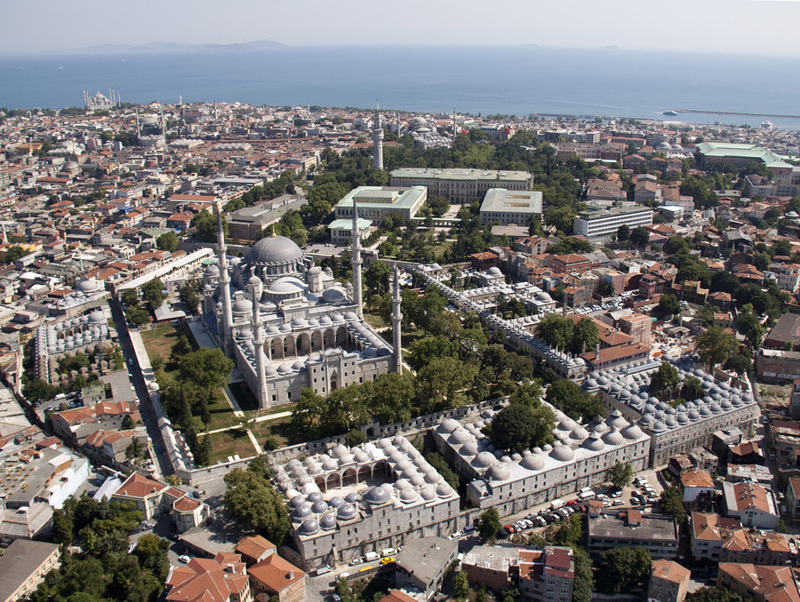 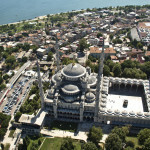 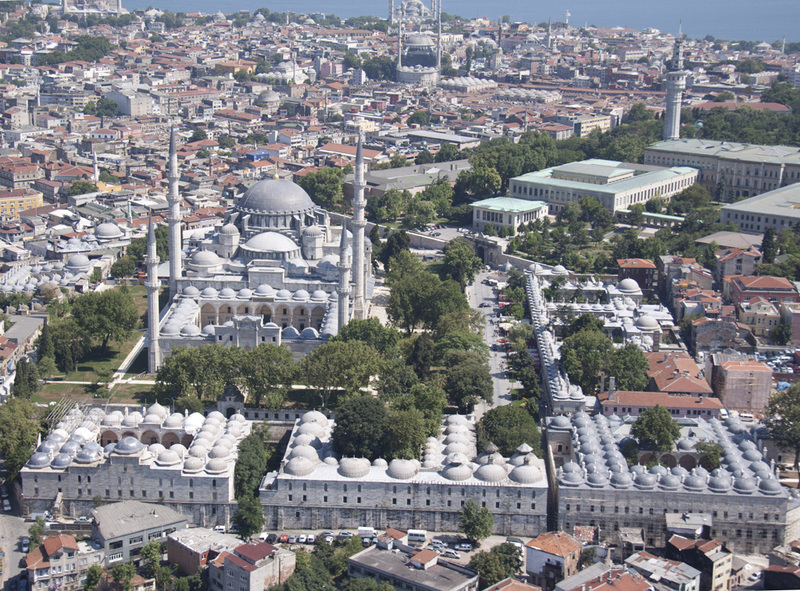 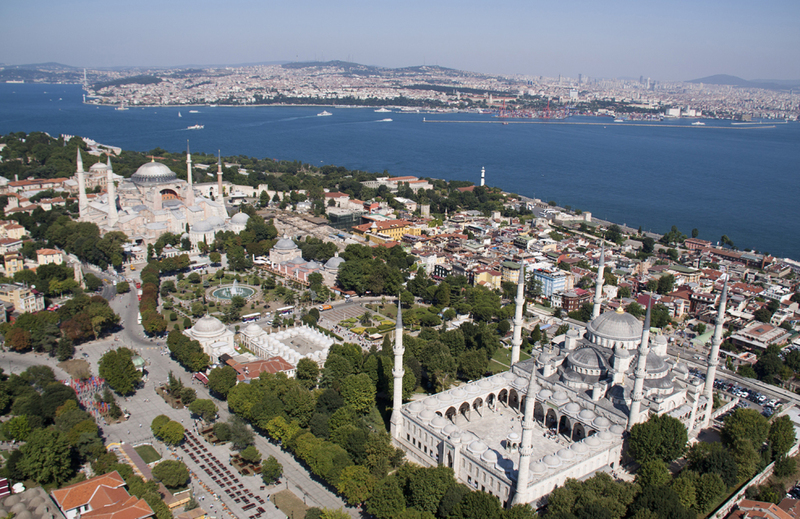 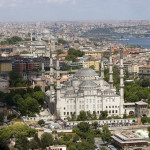 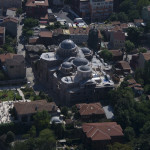 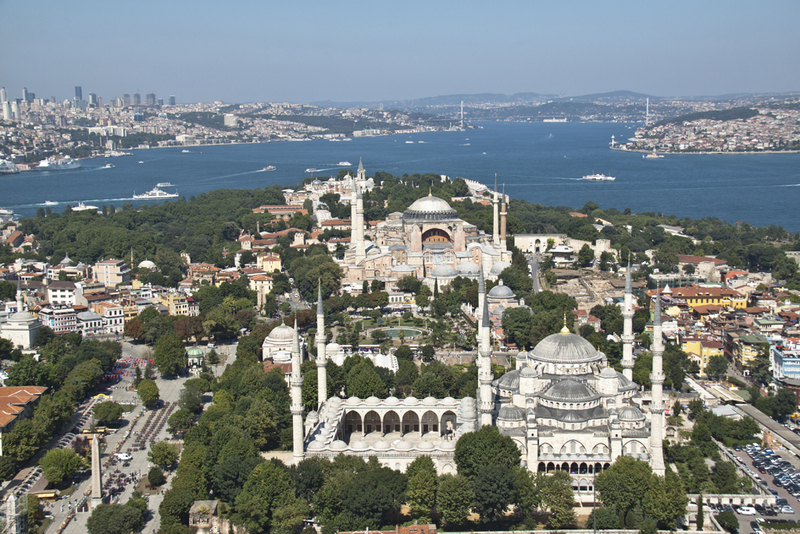 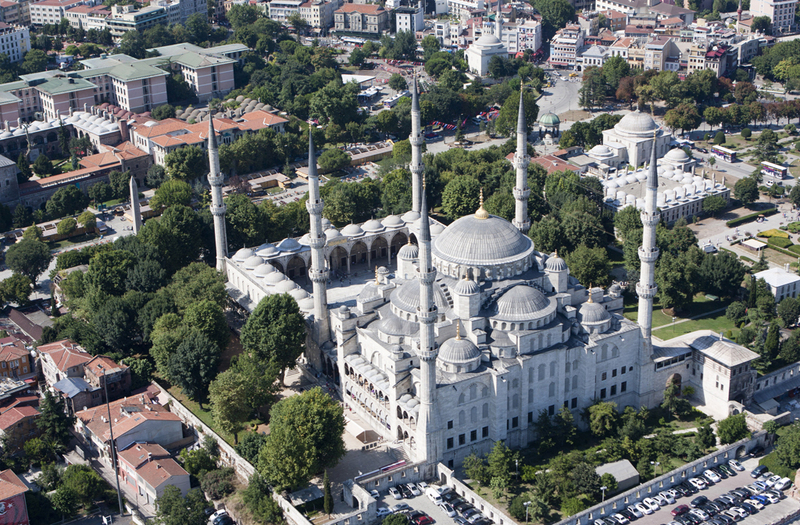 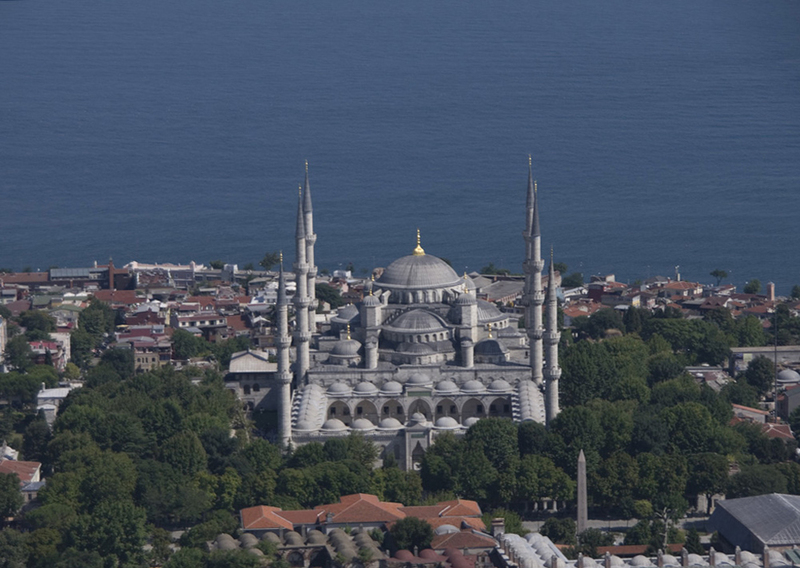 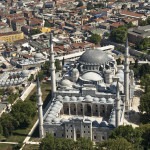 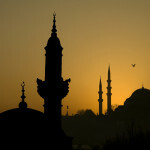 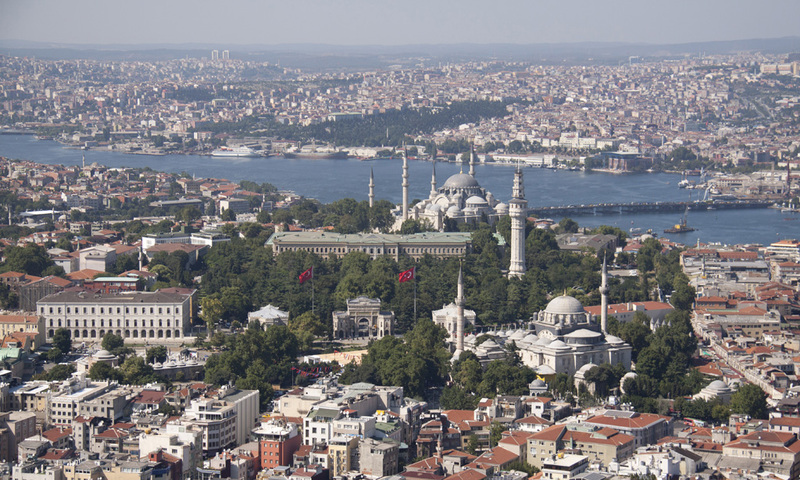 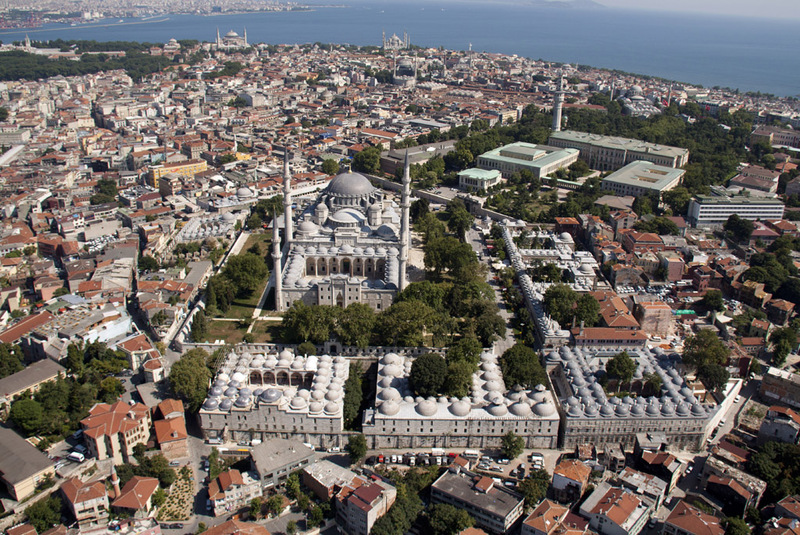 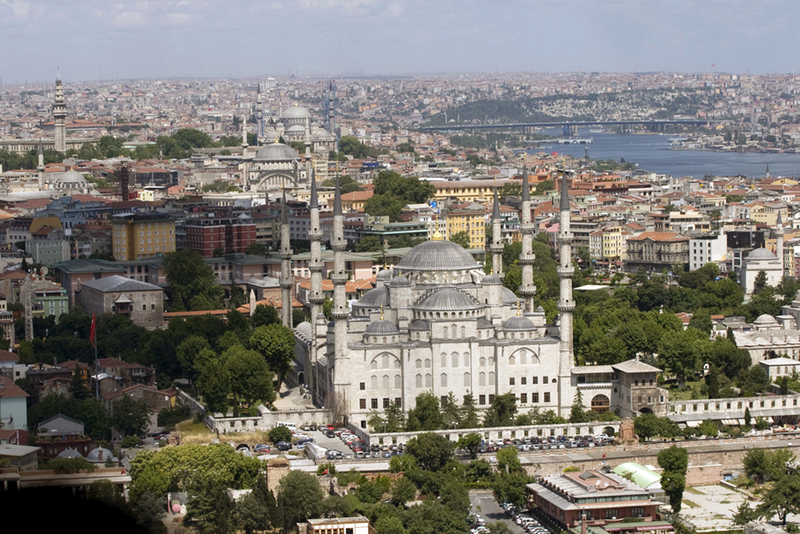 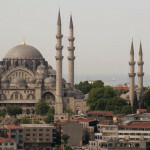 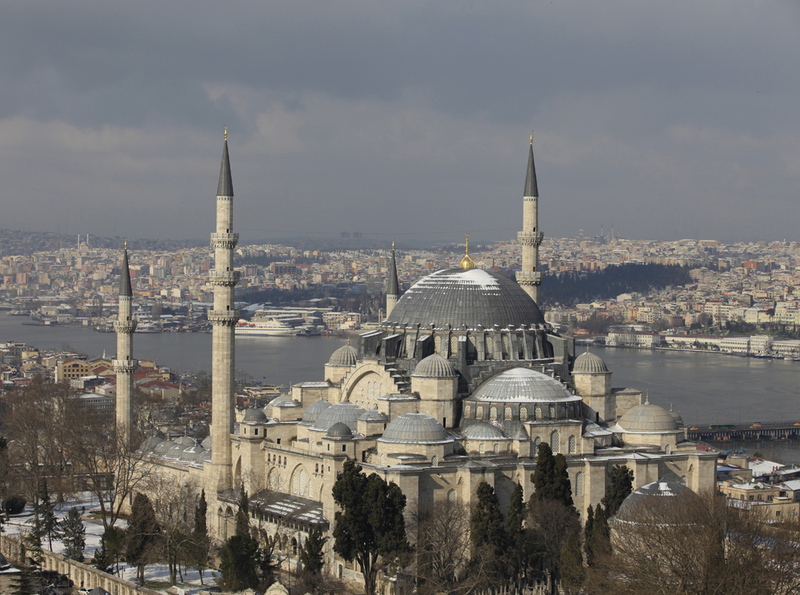 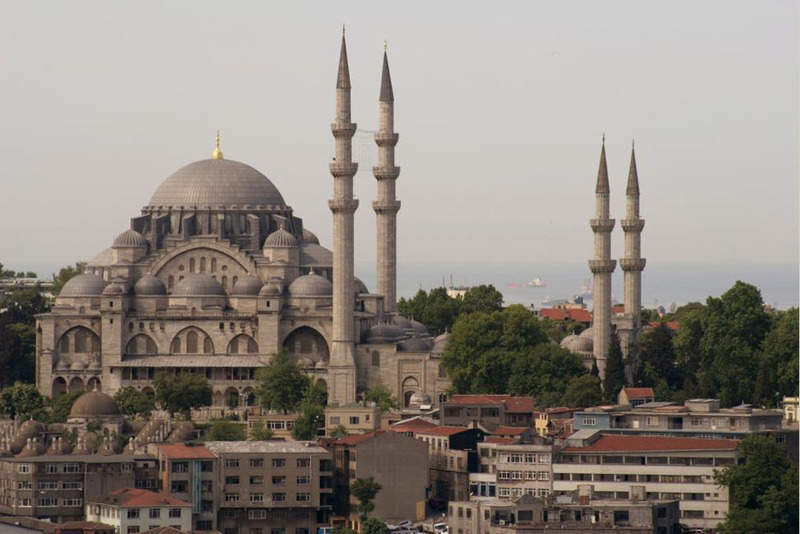 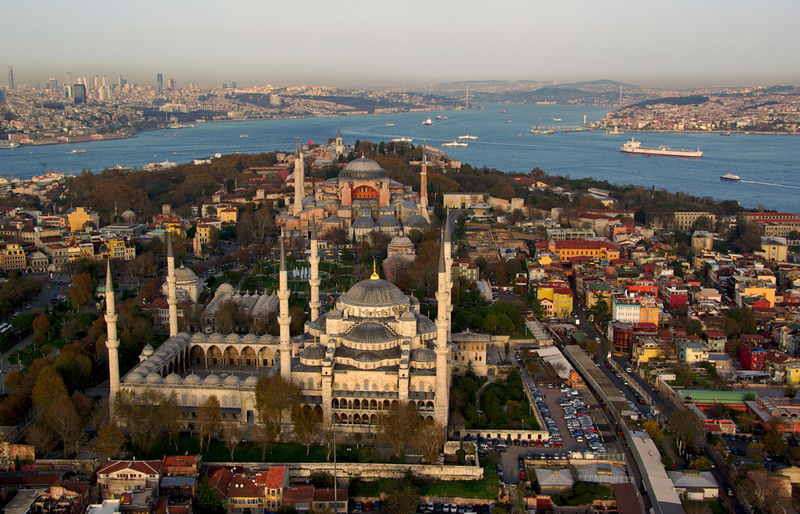 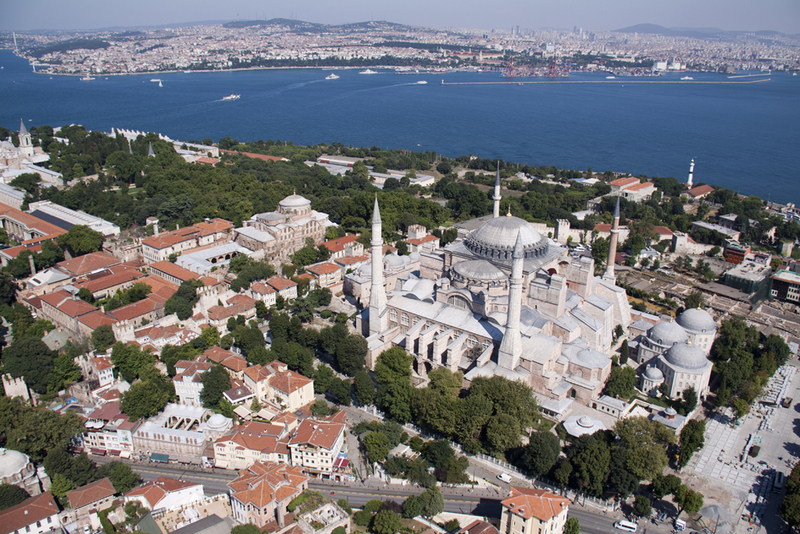 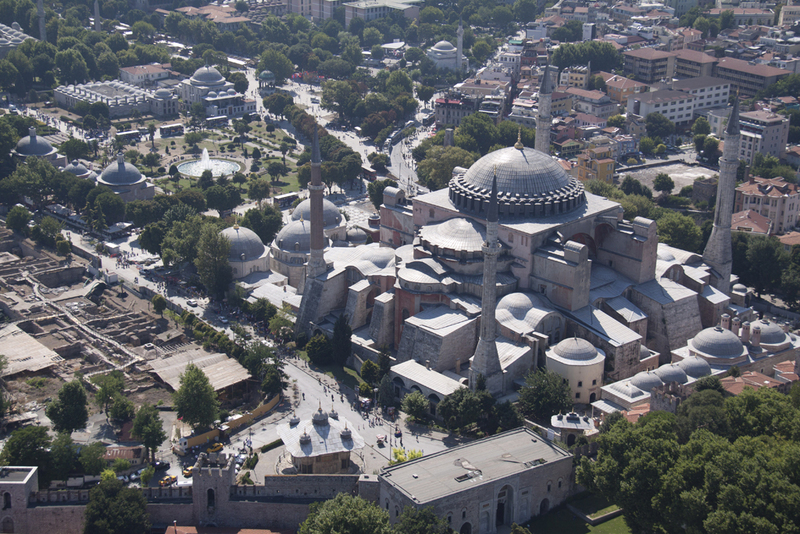 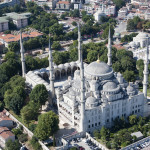 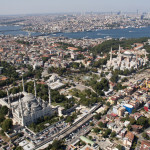 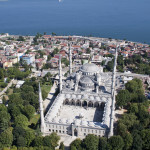 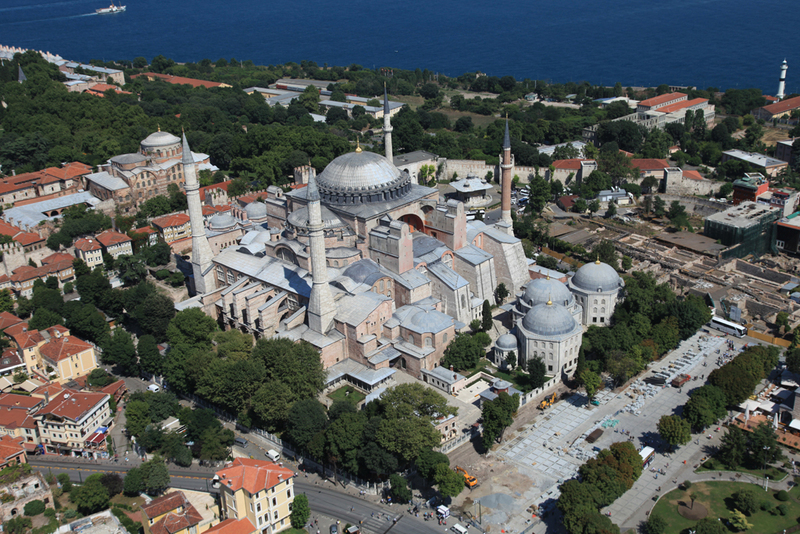 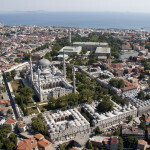 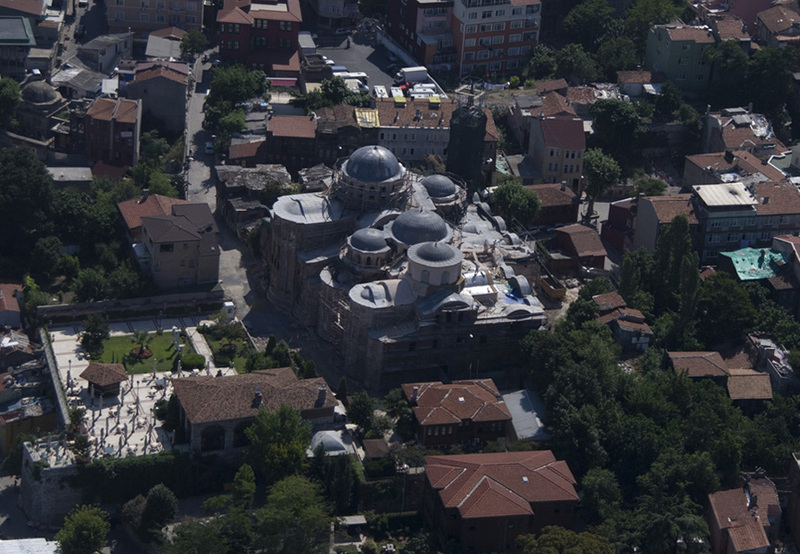 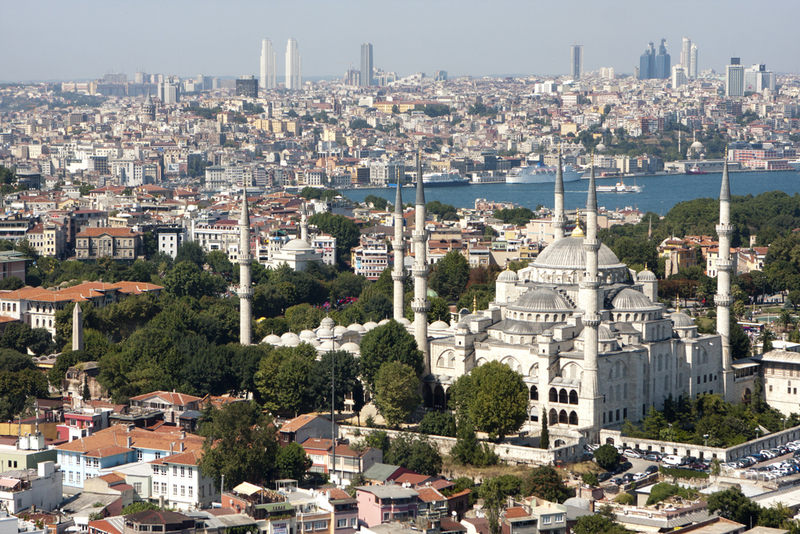 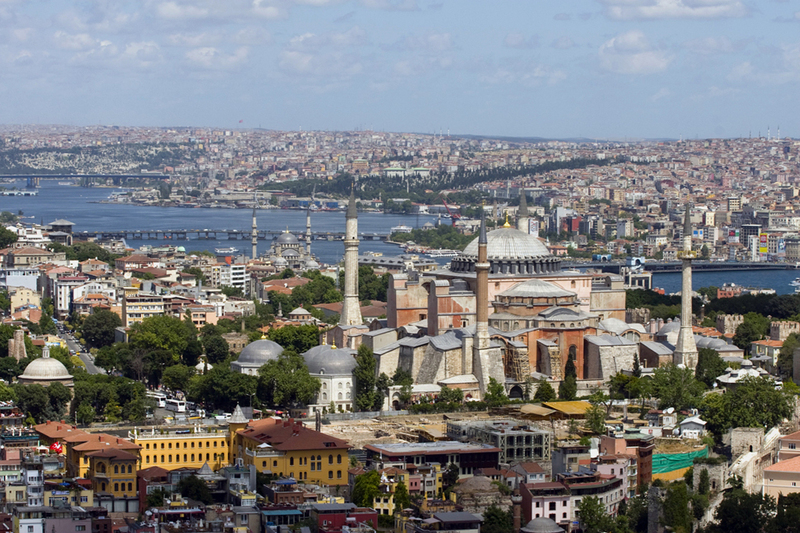 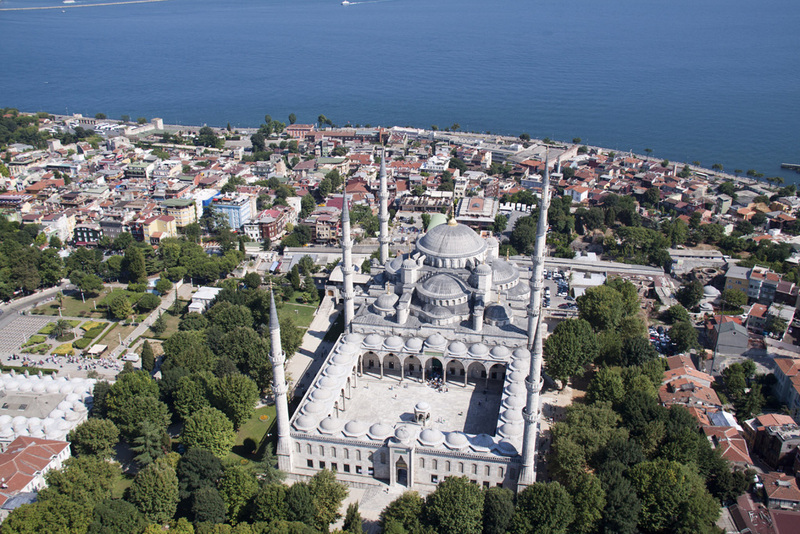 The Süleymaniye Mosque Complex World Heritage Site – encompassing the mosque and the surrounding tombs and fountains – is working to preserve traditional life in the neighborhood. 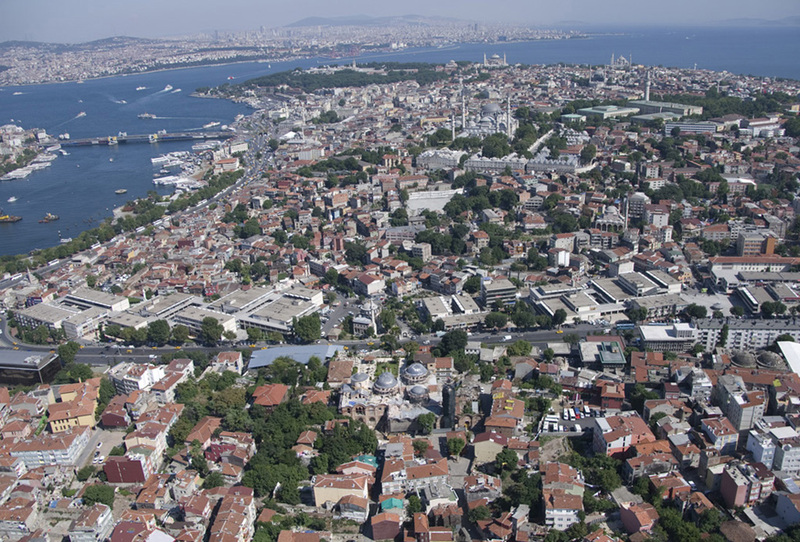 Alongside of its concern for cultural preservation, any changes to the local neighborhood – such as building dimensions, exterior detailing, and road widening among others – are considered carefully. 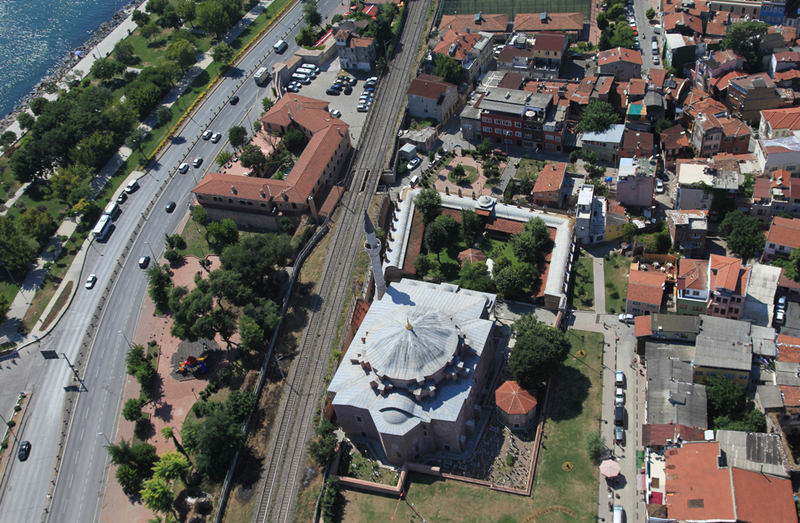 The Zeyrek Mosque Complex World Heritage Site is particularly known for the Zeyrek Mosque (Pantokrator Monastery) from which it takes it name but also contains other important historical sites such as the Barbaros Hayrettin Paşa Hamam, the Haydar Paşa Madrassa, and the Zembilli Ali Efendi Sıbyan Mektebi and Tomb. 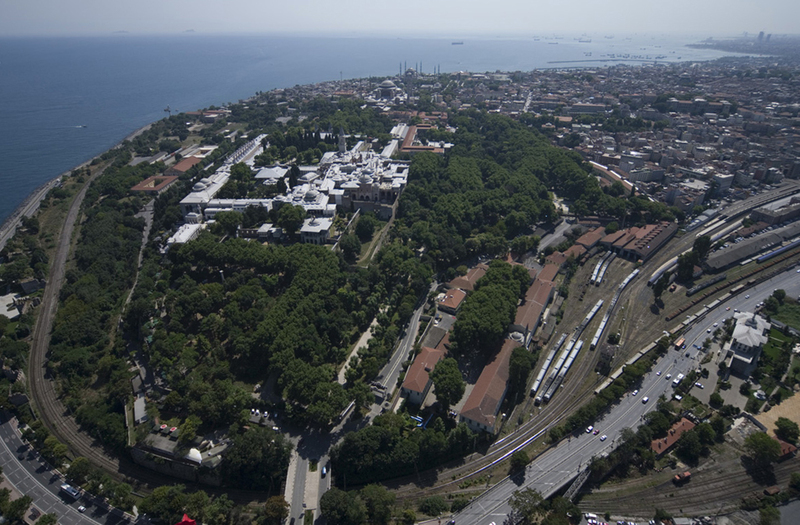 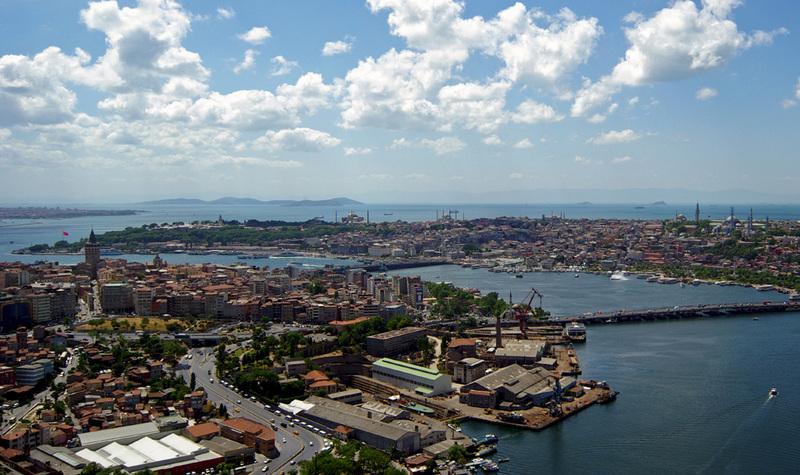 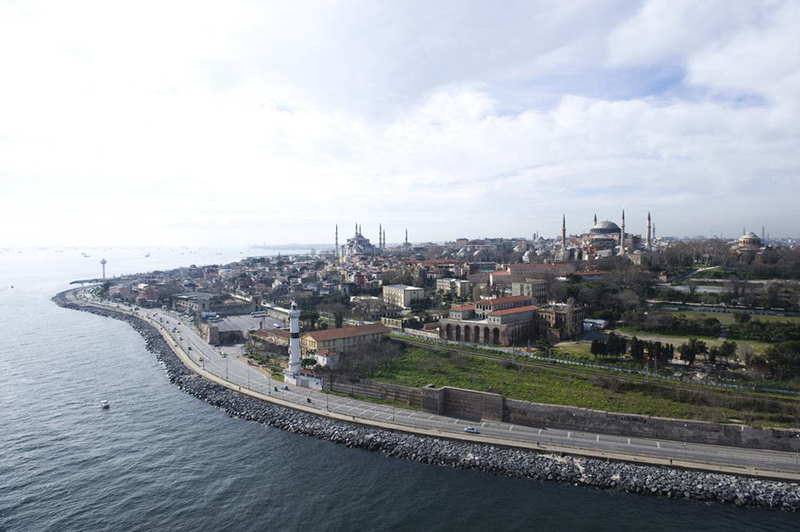 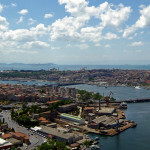 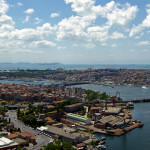 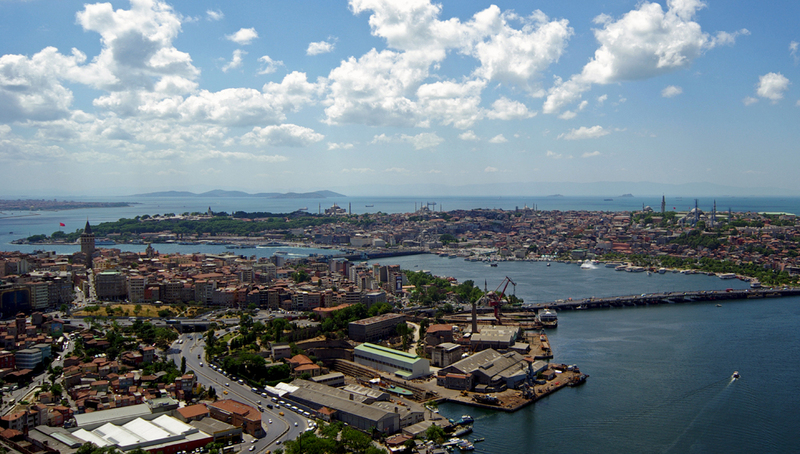 Today the oldest and longest defensive walls still standing in Europe, the Istanbul City Walls are important from both a historical and an architectural perspectives. 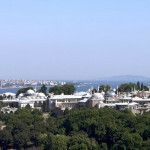 Running approximately 7 km, the world heritage site is formed from the best preserved portion of the walls and encompasses the Yedikule Kapısı, the Belgrad Kapısı, the Silivri Kapı, the Mevlana Kapı, Topkapı, the Sulukule Kapı, Edirnekapı and Eğrikağı. 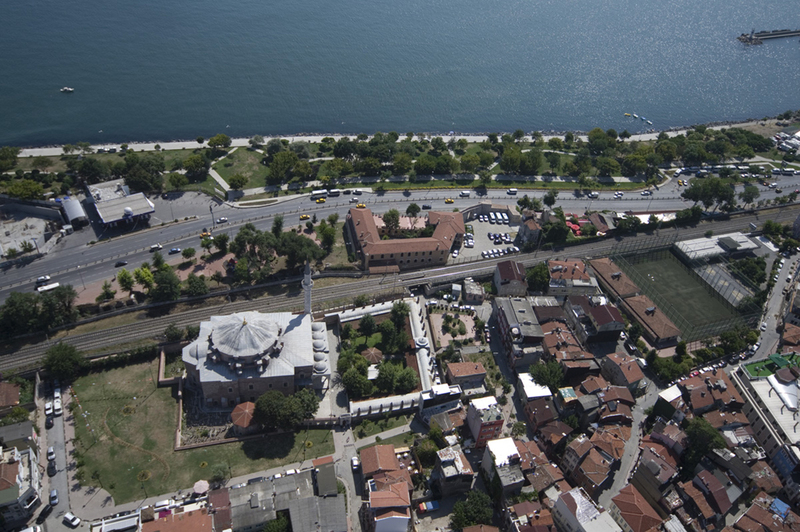 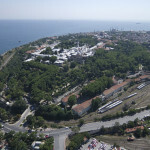 The Yedikule Prison is one of many historical sites located above the walls on the site.